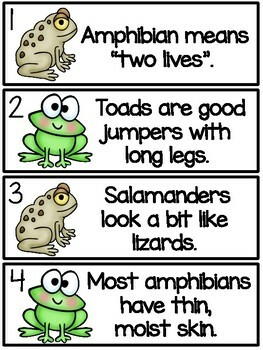 Do you need a culminating activity for your amphibian study? 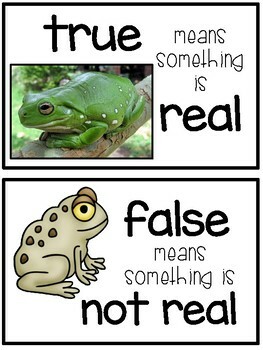 This true/false activity will fill that need! 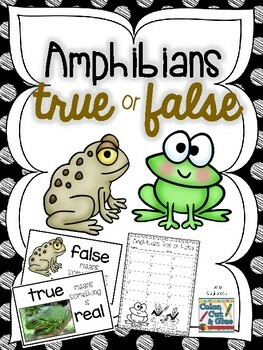 It is appropriate for late K, all of first, and early second grade. This product contains 15 statements and 2 "header cards" for your pocket chart. 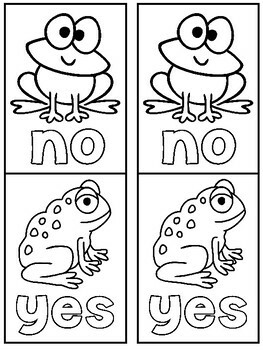 Simply read the statements to your class after which they'll respond with a "yes" or "no" card. I included a recording sheet / answer key in case you'll be using it in a literacy center as well.